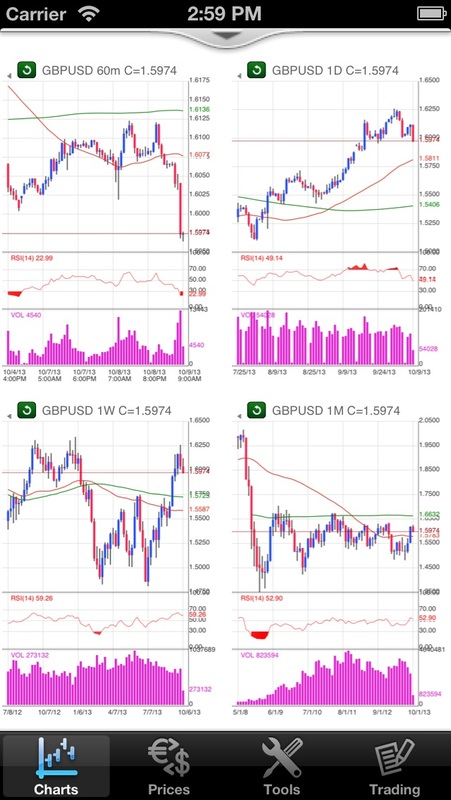 Forex On The Go Premium app: insight & download. The Internet has pushed innovation to new heights. With money being the sole proprietor of commerce, many young students are looking into a career in trading. Nowadays you can trade an array of things, anything from gold to platinum. However, as new jobs are emerging, Forex Trading has become a beacon of quick, easy income, for those who understand the tools of the trade. The annual profit for 20 female traders in the city index is $424, 846 and that is surely growing by now. This market is perfect for dedicated individuals who want to earn cash and with the market open 24 hours a day more and more people are gearing up. Forex on the Go premium is for those committed and considered professional in the field. Those who are beginners are implored to download Forex on the Go lite, to learn more about Forex trading and get the hang of the interface. 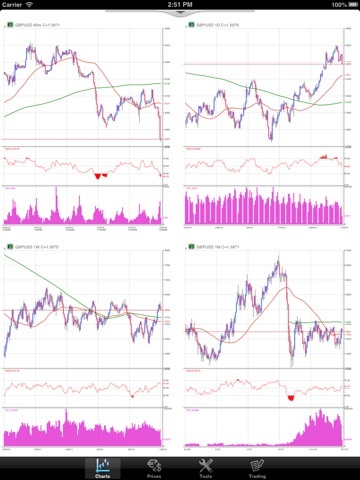 Forex on the Go provides its users with: real-time interactive currency charts, real-time market price overview, profit and pivot point calculators, and, Fibonacci retracement calculators. For the serious traders in the Forex field this app is both intuitive and intelligent. Why not try the demo for free to test it out? You have nothing to lose and so much to gain with Forex on the Go.